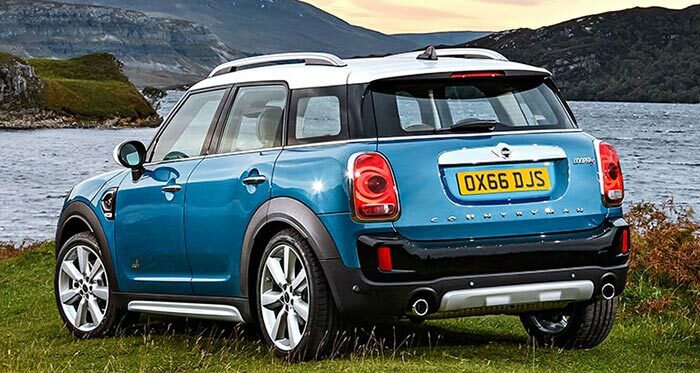 Mini will now start production of the second-gen Countryman in the BMW group plant Chennai , which also produces the BMW X1 . The new Mini Countryman shares its platform with BMW X1 . The Countryman will be offered in three options – two petrol variants and a one diesel variant, all powered by 2.0-litre motor . The second-generation Countryman is 30 mm wider and 200mm longer than the previous model . The increased length has resulted in better boot space of 450 litres, which can be further expanded to 1,309 litres with rear seats folded. Wheelbase has also increased by 75 mm ,new Mini gets a wheelbase of (2669mm) resulting in better stability . The new Countryman is the most spacious Mini on sale in India. Cooper S and JCW Inspired variants are powered by a 2.0-litre petrol engine which puts out max power of 192hp and a peak torque of 280Nm. There is only one diesel variant , the Cooper SD which produces 190hp and 400Nm of peak torque . Both engines are mated to an 8-speed automatic transmission. The diesel engine is capable of turning out impressive fuel economy figure of 19.19kmpl, while the petrol motor can manage about 14.41kmpl. 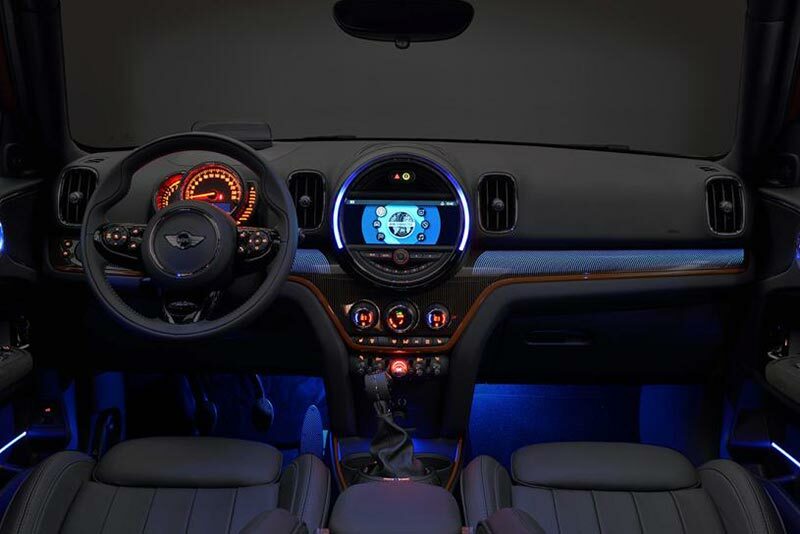 Features on the Mini include a sunroof, electric seat adjustment with memory function, front and rear parking sensors, wireless phone charging, Mini Connected XL 8.8-inch infotainment system with navigation system (available with JCW Inspired variant only) and 18- or 19-inch alloys wheels.